Iconic filmmaker Frank Capra’s Shangri-La is fiction. His movie depicts a land of harmony and long life. 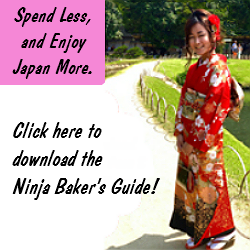 Turns out there are places on planet Earth where health and happiness reign. 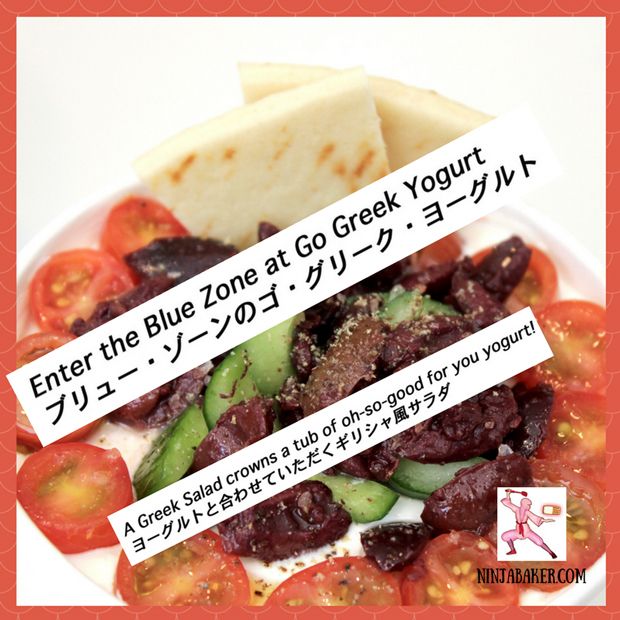 They are referred to as Blue Zones. Okinawa is one. Ikaria Island in Greece is another. 1 out of 3 Ikaria’s residents live into their 90s. Dementia and depression are rare. The Old World style yogurt, which is offered in 0%, 2%, 10% fats are plain. 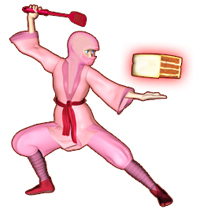 However, the owners are gearing up to introduce pistachio, hazelnut and strawberry versions of the yogurt. The same protein, probiotics, potassium and B12 profiles will prevail. 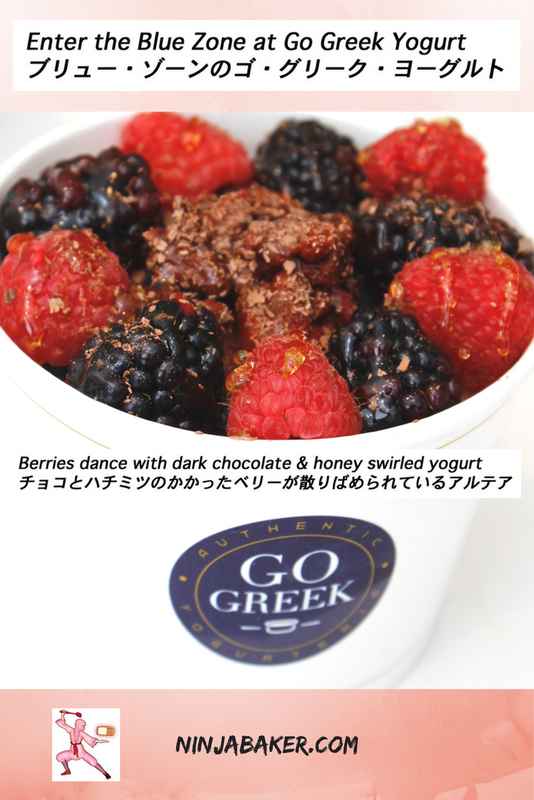 Go Greek Yogurt also serves froyo style swirls. 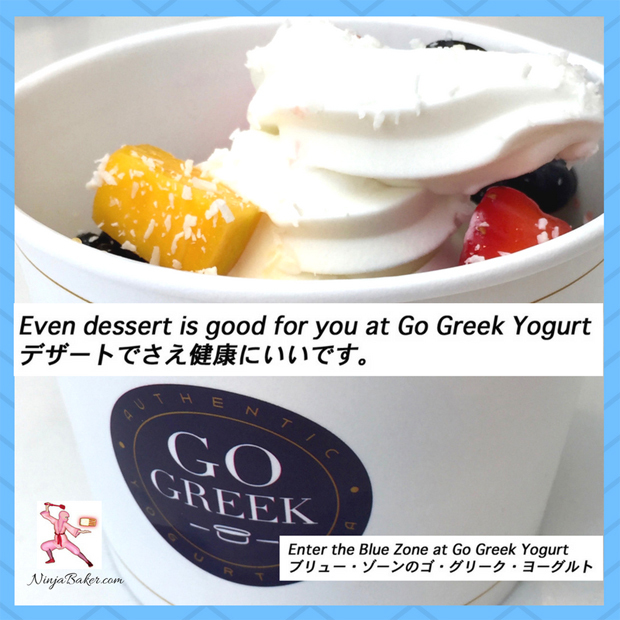 Whether you are in the mood for a savory or sweet snack or supper, a stop at Go Greek may add years to your life! Inspired by the icons of longevity on Ikaria, Go Greek Yogurt owners, Jonathan Williams, David and Tanja Subotic bring the benefits of Grecian island living to Southern California. Their first store was opened in 2013. 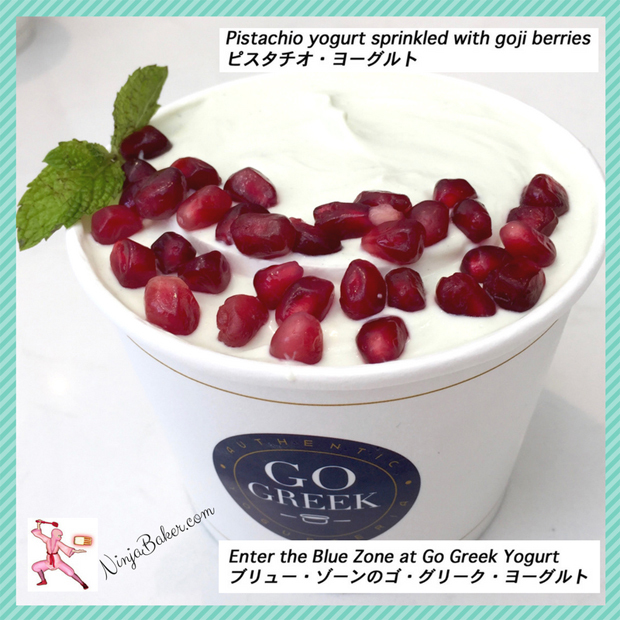 A Go Greek Yogurt in Woodland Hills followed. In 2017 a third shop appeared in Santa Monica. 452 Bedford Drive 6250 Topanga Canyon Blvd. 1431 Ocean Ave.